Another step in the development of one of Ireland’s most exciting visitor attractions will happen tomorrow, Saturday, when the newly-extended Achill Experience, Aquarium and Visitor Centre is officially opened by Minister Michael Ring. The Achill facility has made a huge impact on the tourism trail since it first opened in April 2016 and the aquarium and visitor centre has received rave reviews from many quarters with more than 40,000 visitors coming through the doors. In recent months, major works have taken place to extend and enhance the facility and make it even more attractive for visitors of all ages, and that work will come to fruition tomorrow when Minister Ring performs the official opening. Terence Dever, CEO of Achill Experience, is looking forward to the event and says the newly-extended facility is proving to be a big hit already. Ahead of the opening he said: “We have developed our aquarium from seven tanks to 16 and we now have many species of fish from the waters around Achill as well as species from all across the planet for people to come and enjoy. "We have also worked hard to make the experience much more interactive, with touch tanks which allows visitors to get up close and personal with a number of sea creatures and the response from our visitors, young and old, has been wonderful. “We have extended our entrance and gift shop area which allowed us to add a range of local products to the array of interesting and exclusive gifts which makes the whole experience much more enjoyable for our visitors from near and far. 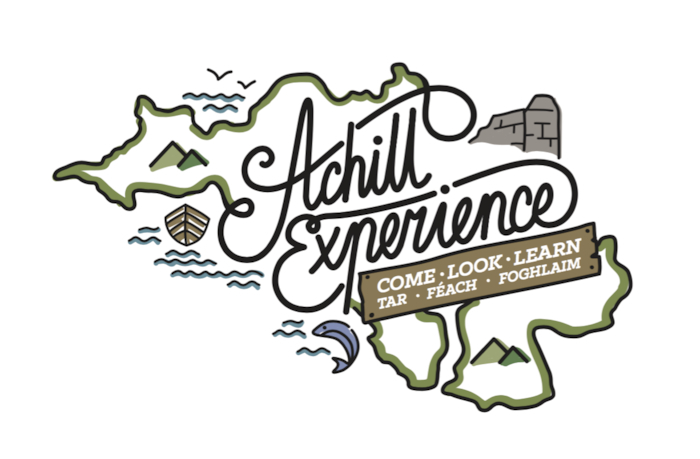 “Achill Experience has added greatly to the community since we opened. It provides the only indoor tourist facility in the parish and is a top-class product for young and old. Our aquarium goes from strength to strength while our visitor centre showcases Achill History including its tragedies and triumphs and this is also extremely popular. The official opening will take place in the Achill Experience facility in Crumpaun, Keel at 12 noon, afterwards, Minster Ring will move on to officially open the Saula Walk and the extension of the Great Western Greenway to Achill Sound.